It seems like its all happening over at ChevronWP7, the Windows 7 unlocking tool. Just minutes after we reported that the first homebrew application for Windows Phone 7 had been developed and published, enabling Windows Phone 7 handset owners to load and select their own ringtones, the ChevronWP7 team has posted another update, this time notifying its users of correspondance from Microsoft and subsequently removing of its unlocking tool. 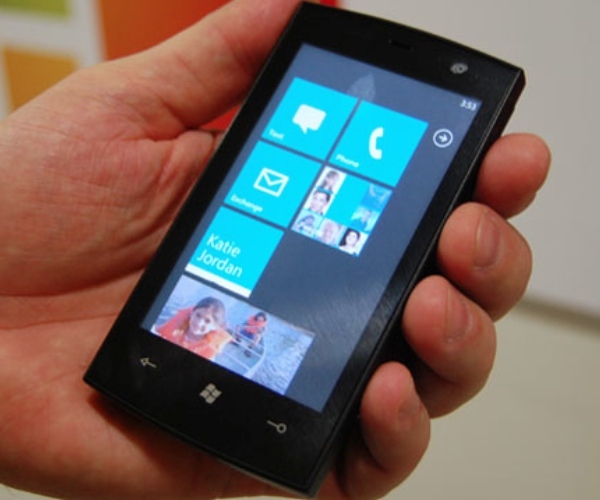 The ChevronWP7 were contacted by Brandon Watson, Director of Developer Experience for Windows Phone 7, who connected with them to discuss the development of its unlocking tool. The team and Watson established a mutual understanding focusing on the teams efforts to enable homebrew possibilities and broaden the development of Windows Phone 7 apps and tools. Watson agreed to pursue further discussions with the team about officially supporting homebrew development and in an effort to help smooth negotiations, the guys at ChevronWP7 pulled their unlocking tool, stopping users from unlocking their phones until agreements can be made. The ringtone application remains live, a demonstration of the potential for homebrew apps. The team hopes to announce something soon, hopeful of being able to work out something with Microsoft. First Microsoft admit users can hack their Kinect accessories and soon there could be the possibility of homebrew support for its phones. A good move on Microsoft’s part if it becomes a reality.